As underscored in the Black Lives Matter Book Display’s Curatorial Statement, we decided to address the importance of Black lives by attending to the actual matter—e.g. art, film, literature, music, painting, and poetry—created by Black lives. It is with this in mind that we feature Kevin Young’s The Grey Album: On the Blackness of Blackness. 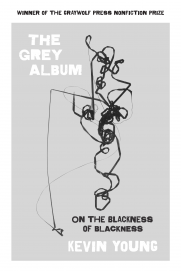 The Grey Album takes its title from Danger Mouse’s pioneering mashup of Jay-Z’s The Black Album and the Beatles’ The White Album, and combines essay, cultural criticism, and lyrical choruses to illustrate the African American tradition of lying—storytelling, telling tales, fibbing, improvising, “jazzing” (Greywolf Press). I admit it: I found Kevin Young’s work too late. 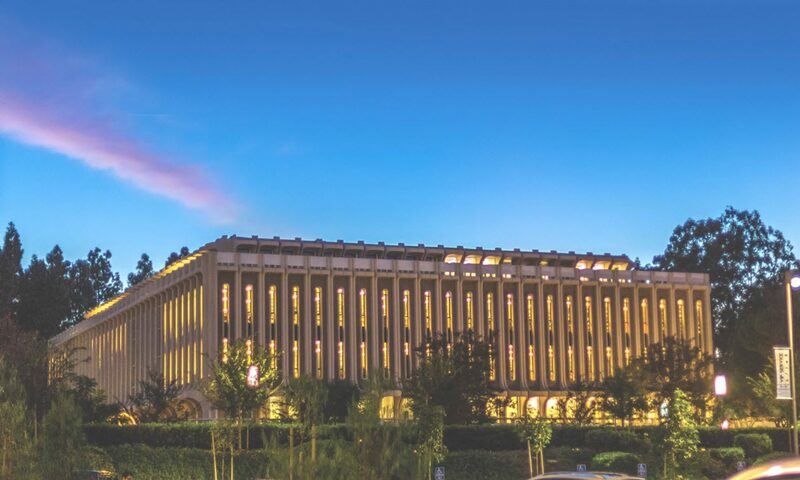 Young served as Curator of the Raymond Danowski Poetry Library and as Curator of Literary Collections at Emory’s Rose Library while I worked as a Humanities Librarian at Emory’s Woodruff Library. During this time, Young established himself as a leading poetic voice and visionary curator. He is currently the Director of the Schomburg Center for Research in Black Culture. While I researched titles to include in the UCI Libraries’ Black Lives Matter Book Display, I immediately thought of Young’s The Grey Album, which won the Graywolf Press Nonfiction Prize and the PEN Open Book Award. The text was also a New York Times Notable Book for 2012 and a finalist for the 2013 National Book Critics Circle Award for criticism. And as I read and re-read it, I found myself asking questions that could have transformed past inconsequential exchanges with Young into meaningful dialogue or conversation. Lately, I have been thinking about the idea of a shadow book—a book we don’t have, but know of, a book that may haunt the very book we have in our hands. […] The last shadow book is the lost. These shadow books are at once the rarest and most common—written and now gone. Rather than those never written, these books were lost because their authors’ lives were cut too short; and because the oral book of black culture is at times not passed down, at others simply passed over. […] In some crucial ways, the lost shadow book is the book that blackness writes every day. The book that memory, time, accident, and the more active forms of oppression prevent from being read (11, 13-14). The conditions that produce this final category of the shadow book are also of great interest to us. So we ask: do the accomplishments included in the Black Lives Matter Display enable you to confront the conditions that presently deprive Black lives of their material significance? And how might we address the fact that we ourselves are haunted by books, and even lives, that live as shadows? 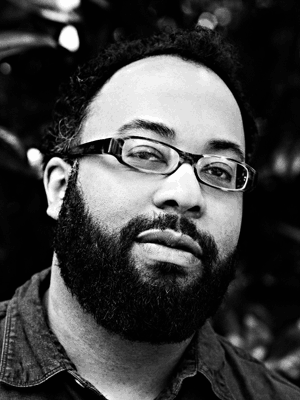 Follow Kevin Young on Twitter @Deardarkness, Instagram @thehungryear, or his Official Website. Follow the Schomburg Center for Research in Black Culture on Twitter @SchomburgCenter or visit their Official Website. Follow Graywolf Press on Twitter @GraywolfPress or visit their Official Website. Young, Kevin, and Robert Polito. The Grey Album: On the Blackness of Blackness. Graywolf, 2012.